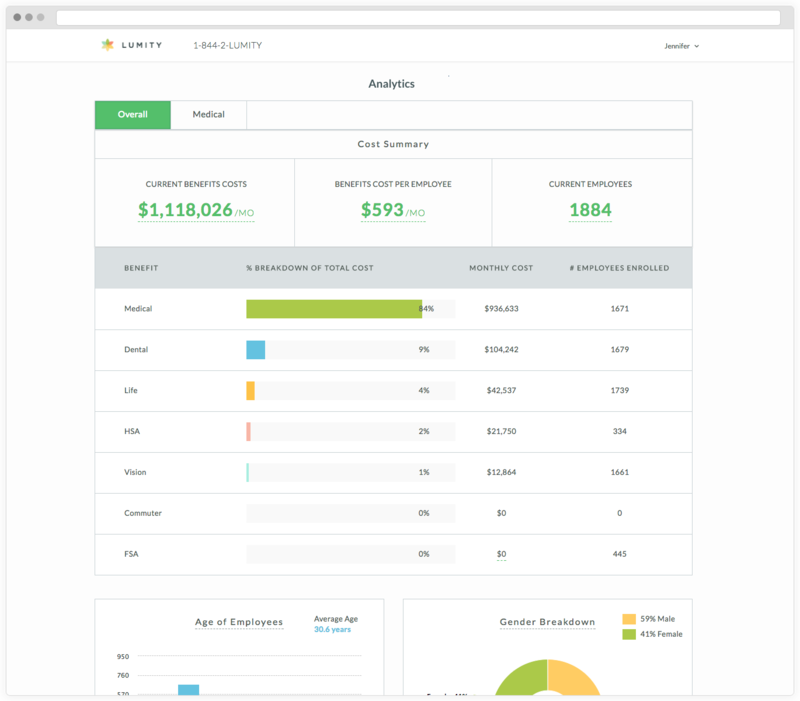 Lumity offers a benefits solution that combines dedicated service and expertise with powerful data insights and technology to relieve the pain of administering and choosing health plans and benefits for both employers and employees. Work for Lumity Benefits Solution? What is Lumity Benefits Solution? 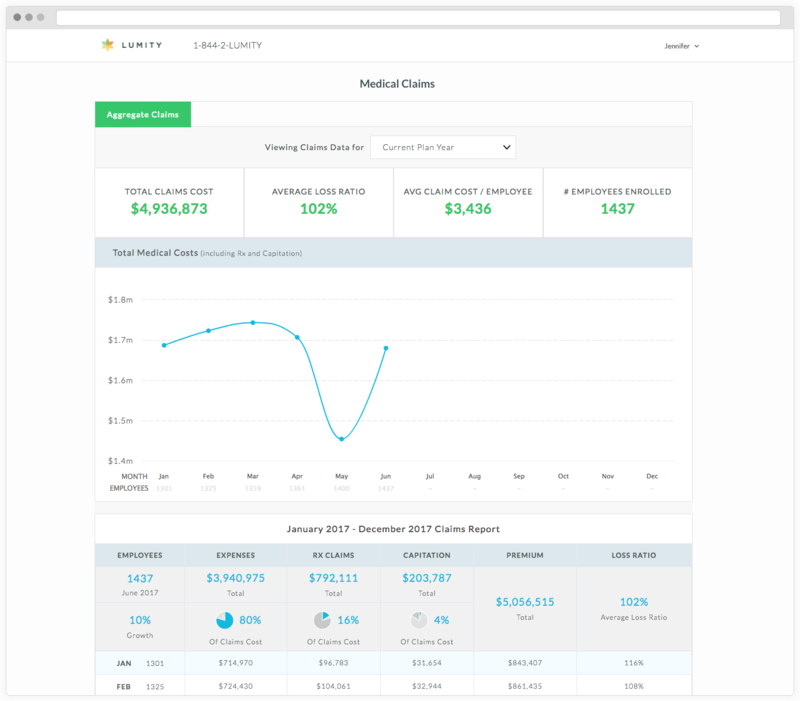 Lumity's modern benefits solution combines dedicated service and expertise with powerful data insights and technology to relieve the pain of administering and choosing health plans and benefits for both employers and employees. 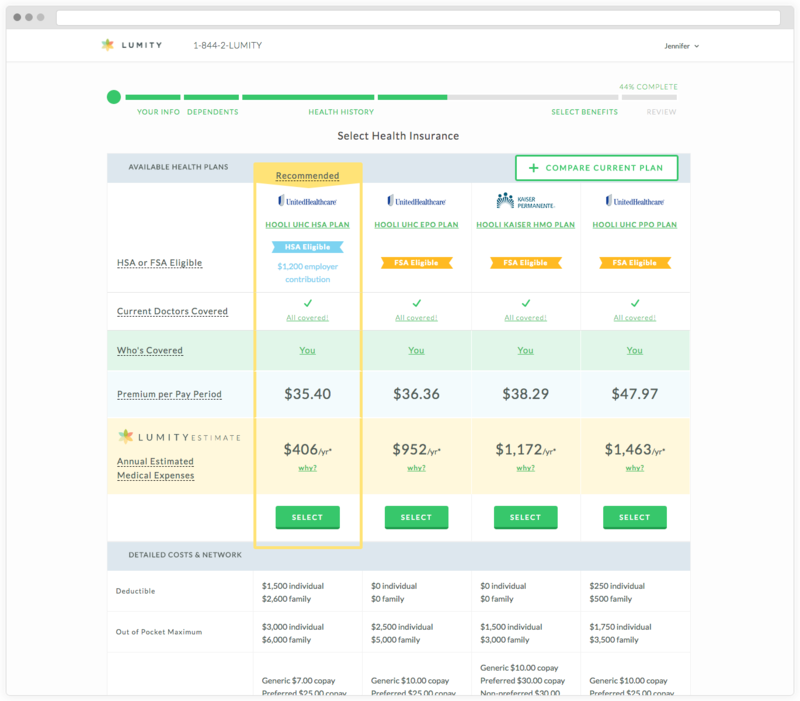 Lumity Benefits Administration and Enrollment product on G2 Crowd: bit.ly/benefits-tech. Learning about Lumity Benefits Solution? Hi there! 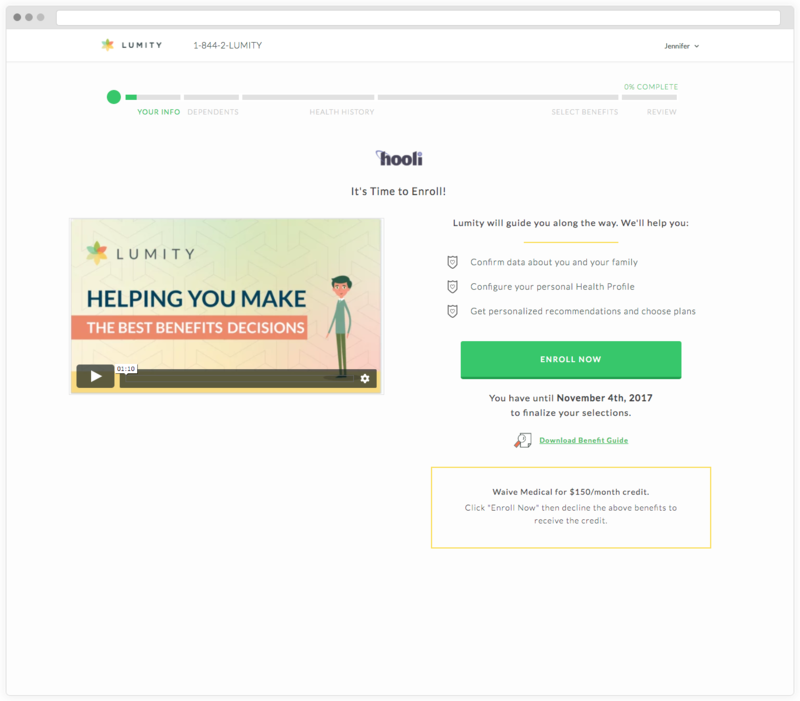 Are you looking to implement a solution like Lumity?